Is it just me, or do all toddlers come with a bottemless pit for an appetite? Aria is two and-a-half and although very petite in size, that girl can eat! I feel like I'm constantly stocking my cupboards with a huge array of snacks to keep her satisfied throughout the day. I'm very conscious not to give her too much 'junk' and try to give her the most nutritious foods possible, but with that often comes a lack of variety in the way of 'grab and go' snacks. When Nim's Fruit Crisps got in touch and asked if we would like to try their selection of fruit and vegetable crisps, I thought it sounded like the perfect opportunity for us to try out some new family snacks, whilst being healthy too. 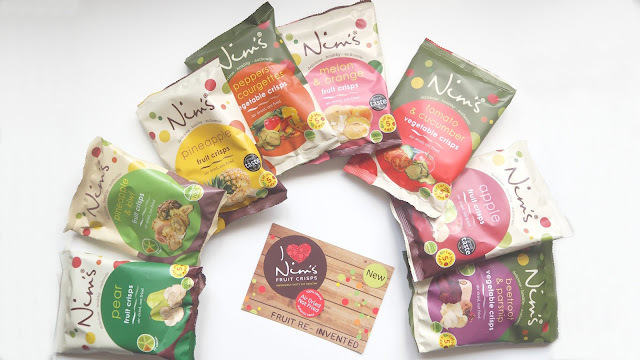 Taken from their website "Nim’s is a unique range made from only the freshest produce with no additives or preservatives of any kind. With our unique air-drying process, we offer a healthy, tasty alternative to many of the fried, vacuum dried and baked bagged snacks on the market – the perfect healthy snack for those with busy lifestyles. Every bag of thinly sliced fruit, which includes the skin, core and pips (except the pineapple flavour!) is high in fibre and vitamin C, as well as being fat and gluten free. This wholesome and natural product counts as one of your five a day and is less than 75 calories, making it the perfect snack for everyone, including vegans, vegetarians and coeliacs!" When our little package arrived, I was so surprised by the amount of different flavours that were available. Ranging from Pineapple & Kiwi to Peppers & Courgette, I could tell we were going to have great fun trying these out! Of course, Aria was keen to get right into the testing part. We found that for Tom and I, the flavours weren't quite as strong as the smell of the crisps, and were a little softer in texture, but we had expected that as they are air dried and not fried like most traditional crisps. However, from a child's perpective they were incredible! Aria hasn't had much taste for crisps so she thought nothing of that ever so slightly soft texture, and would happily polish off a bag to herself. 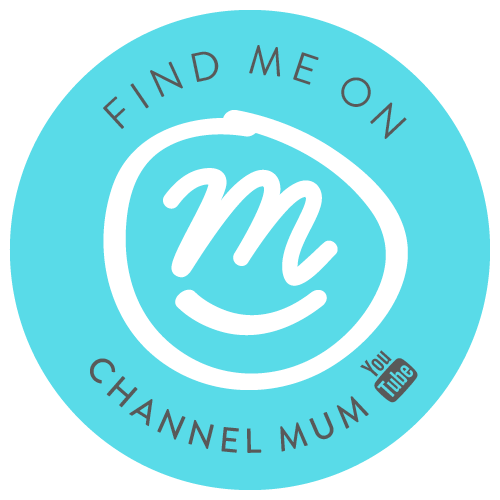 Because they are all part of your 1 of 5 a day, I didn't have that mum guilt of giving her a packet of crisps, instead I had that sneaky smug smile on my face - you know the one where you've got your kid to eat veggies without them realisisng? 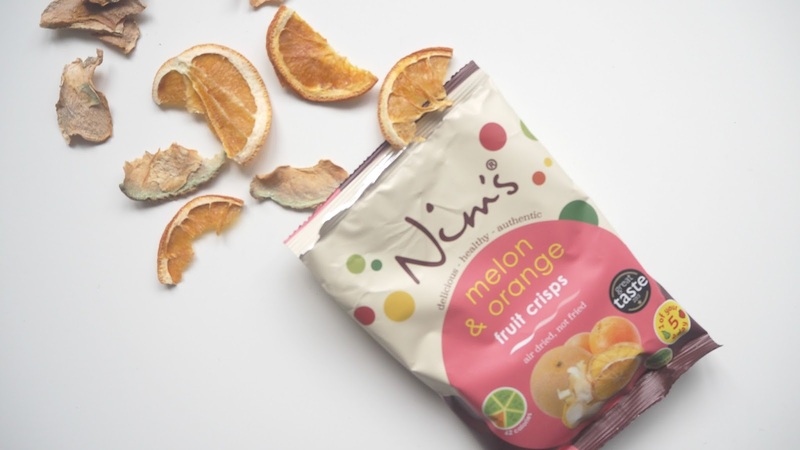 Overall we really enjoyed trying the Nim's Fruit Crisp selection, and would recomend to any parents looking a healthy addidion to their kid's lunchbox or just an at home snack to have when those little tummies can't seem to be filled! *we were kindly sent the Nim's Fruit Crisps to try, but all thoughts and opinions are our own.